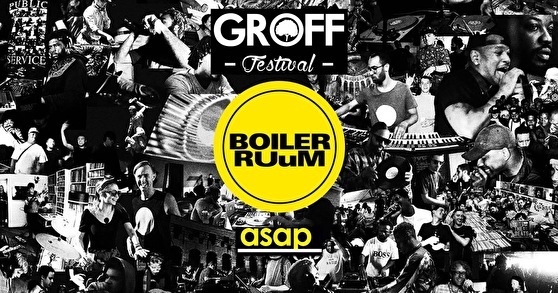 At Radboud by Night asap Nijmegen and GROFF Festival will give a practical lecture about 'Music at the center of attention'. *Disclaimer: This event is not part of or owns the Boiler Room brand. It is merely an interpretation of the Boiler Room concept.